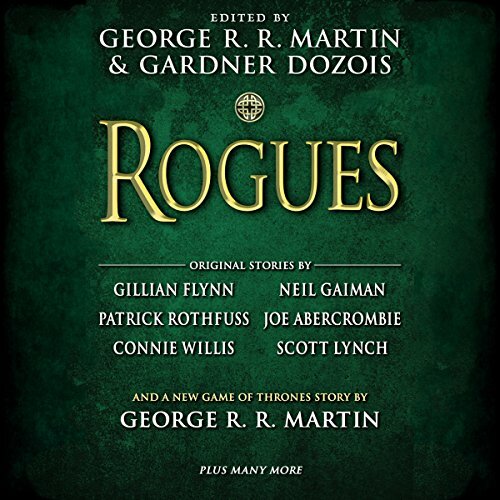 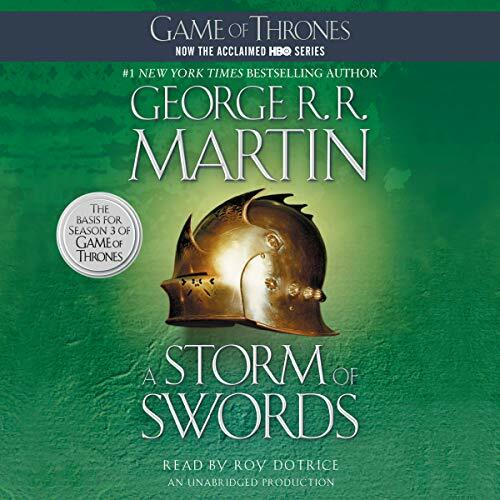 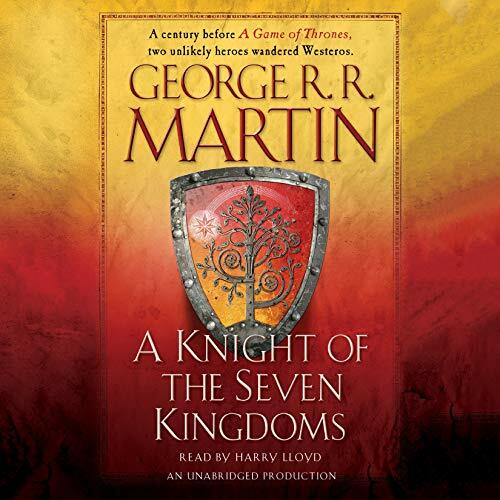 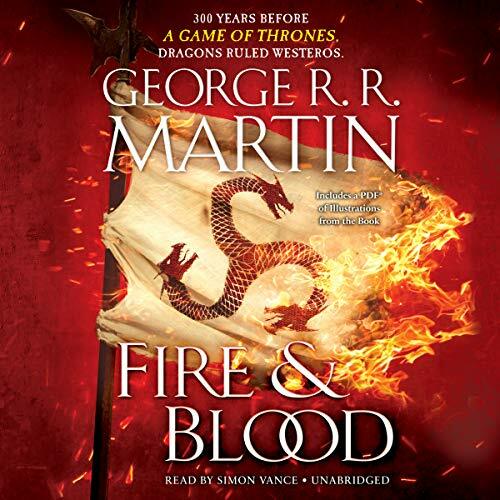 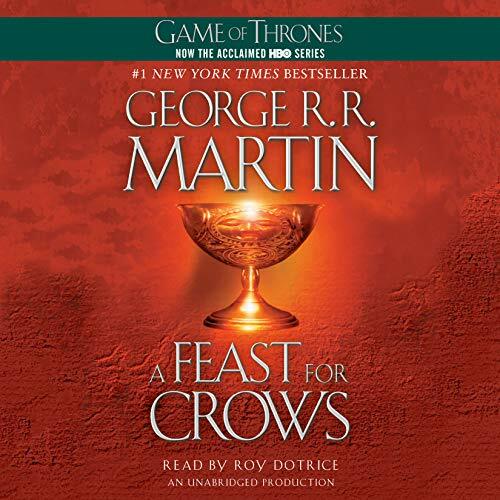 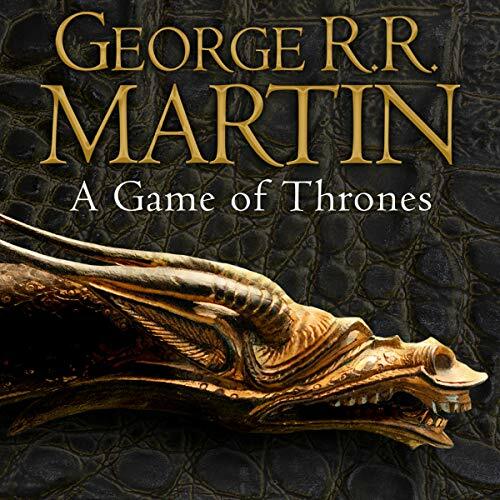 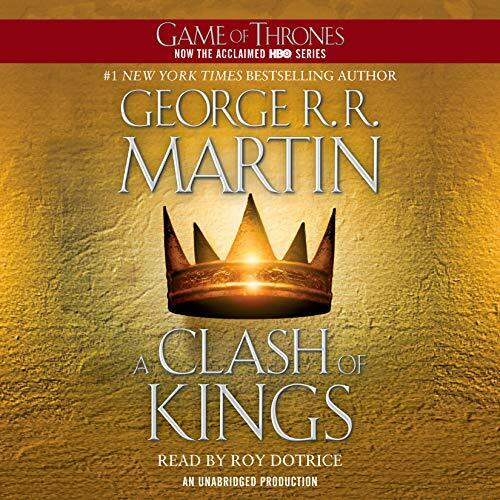 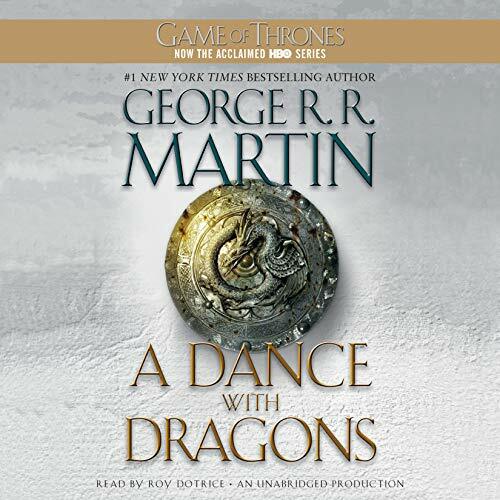 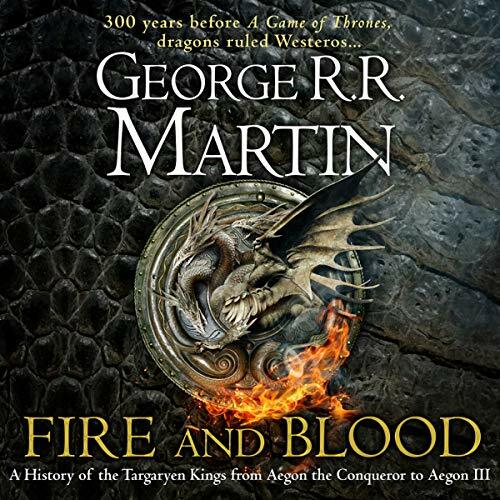 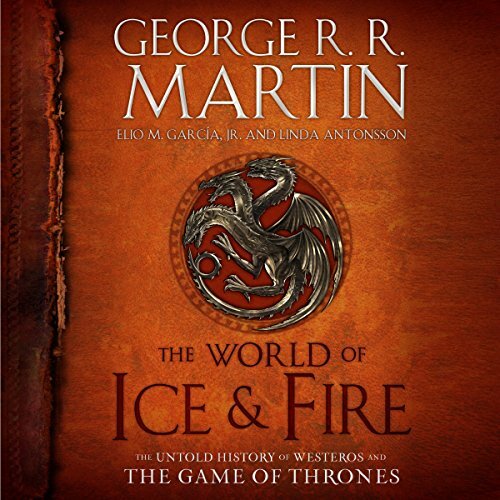 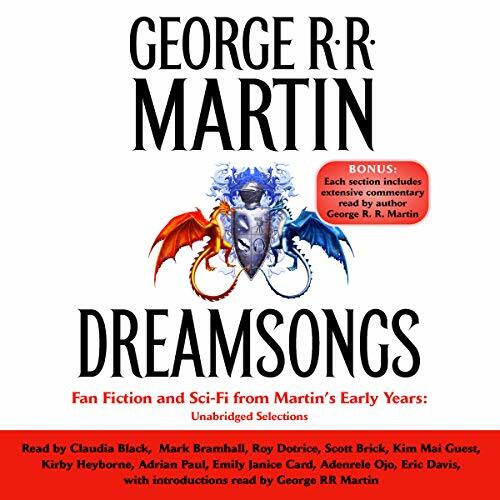 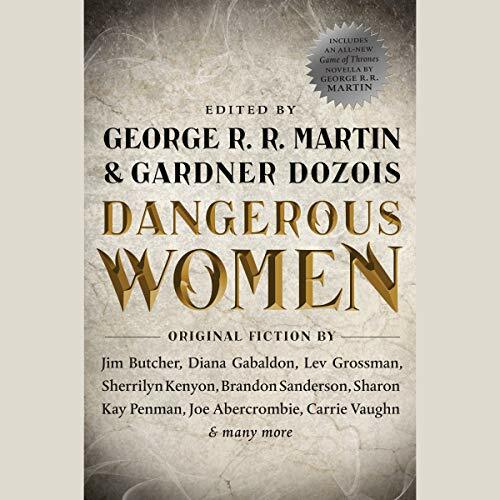 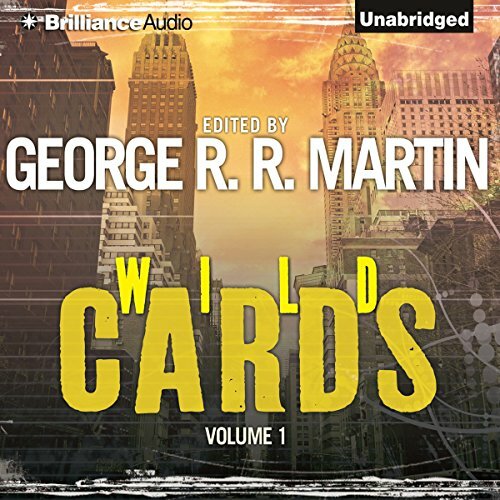 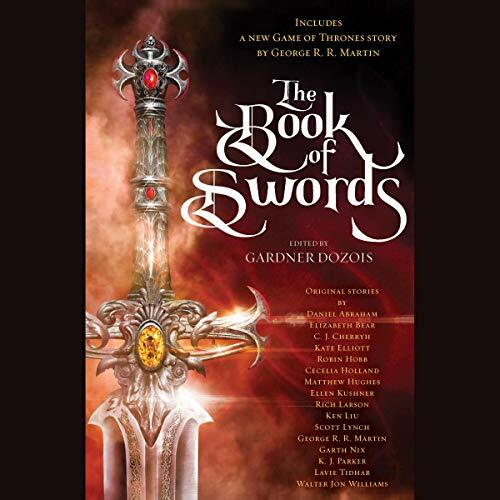 Showing results by author "George R. R Martin"
The complete, unabridged audiobook of A Storm of Swords. 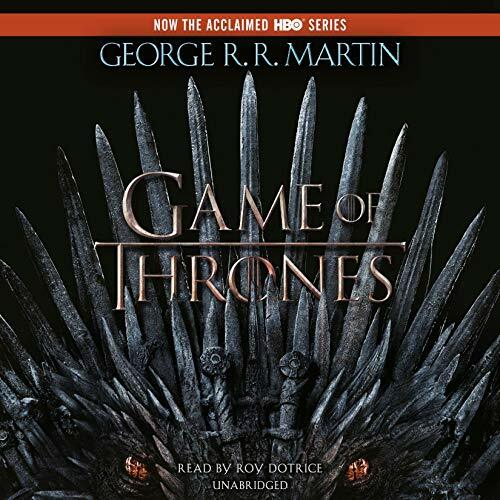 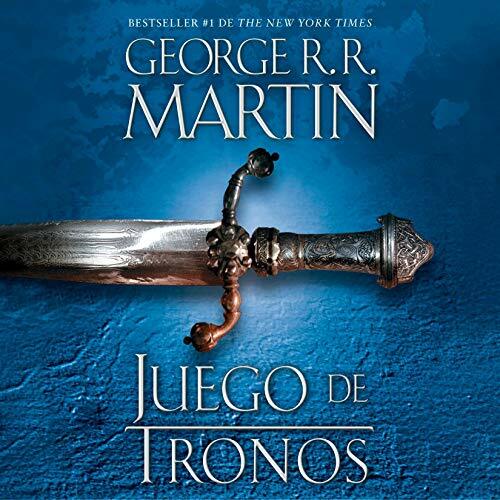 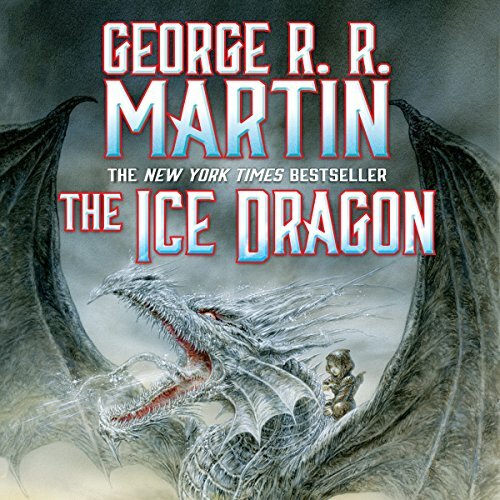 HBO’s hit series A Game of Thrones is based on George R. R. Martin’s internationally best-selling series A Song of Ice and Fire, the greatest fantasy epic of the modern age. 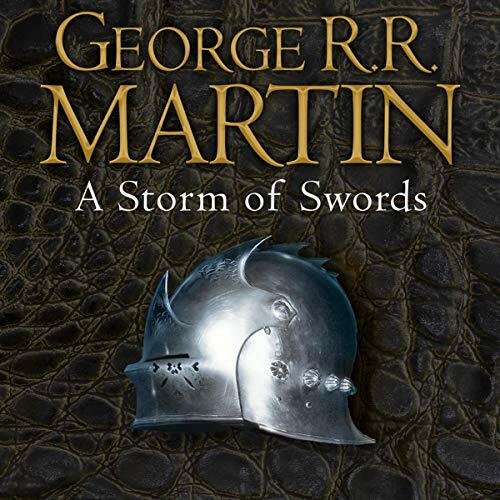 A Storm of Swords is the third volume in the series. 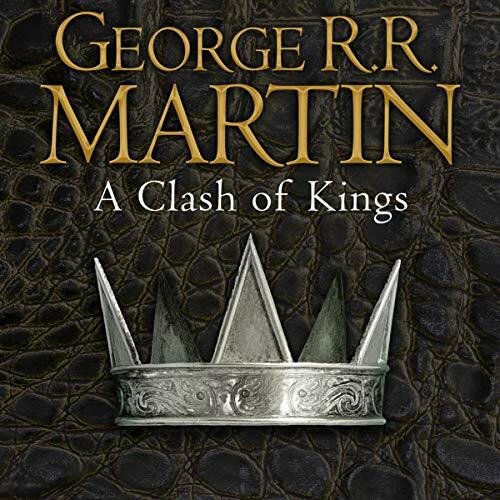 The Seven Kingdoms are divided by revolt and blood feud, and winter approaches like an angry beast. 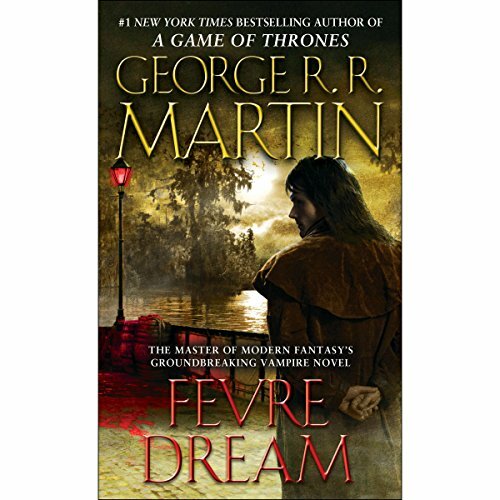 More of a chore than a pleasure!